Xioami has launched Redmi Note Prime in India at Rs 8499. From last few days, Mi India posted some images of the phone with a hashtag of #PrimeIsComing. 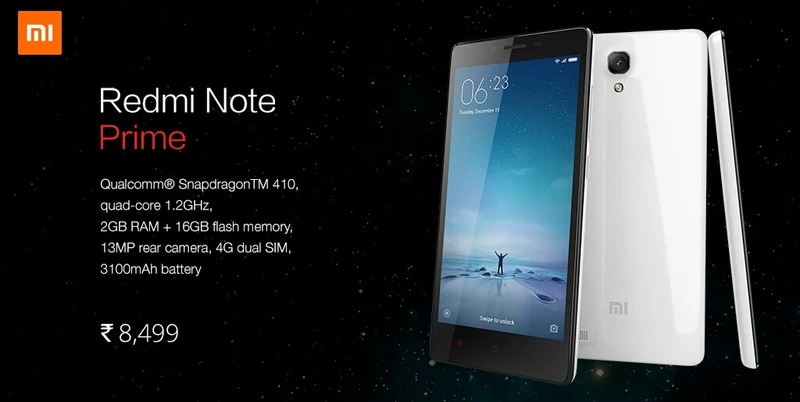 As we all expected the Redmi note 2 prime but the newly launched phone is named Redmi Note Prime. The phone is available exclusively on Amazon.in and Mi India. 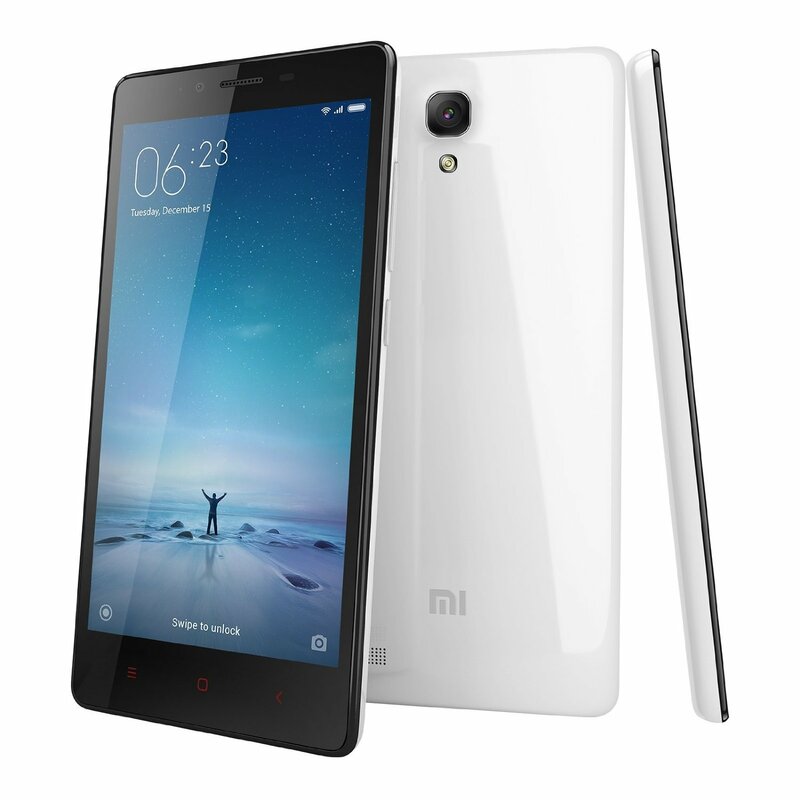 Redmi Note Prime is company’s second phone which is ‘Made in India’, first one is redmi 2 prime. The phone is powered by 1.2 GHz quad core snapdragon 410 processor with 2GB of RAM and 16GB internal memory (expandable up to 32GB). 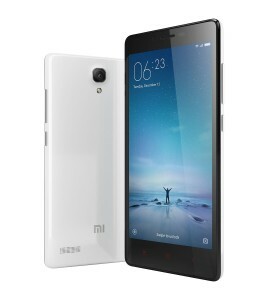 Also the phone sport 5.5 inch 720p HD IPS. Other features of the Redmi note prime include 13 megapixel rear and 8 megapixel front facing camera, 3100mAh battery and the phone is 4G enabled dual sim smartphone which runs on Android Lollipop 4.4 with MIUI 7.